Dave Delicath is an Army veteran who earned his Bachelor’s Degree from Arizona State University in 1990 and his law degree from the University of Wyoming in 1998. During law school, Dave wrote for the Land & Water Law Review, served on the Board of advocates, and was inducted into the Order of Barristers. After a two-year clerkship with the Wyoming Supreme Court, Dave came to the Attorney General’s Office where he litigated workers’ compensation cases and provided legal advice for the Department of Employment. He later litigated tort cases for the State before moving to the Criminal Division as a section supervisor in 2004. He became the division deputy in 2011. Governor Mead appointed Dave to the Board of Equalization in September 2017. Dave currently serves on the Wyoming State Bar’s Character and Fitness Committee, and previously served on its Editorial Committee and Criminal Pattern Jury Instructions Committee. He has taught Criminal Law and Legal Research and Writing as an adjunct instructor at Laramie County Community College. 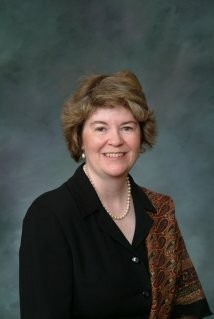 E. Jayne Mockler was appointed to the Wyoming Board of Equalization by Governor Mead on March 20, 2013. Her term expires on March 1, 2019. Jayne is a Wyoming native; she was born in Jackson and grew up on her family’s cattle ranch near Dubois. A graduate of Cheyenne East High School, she received a BA in Political Science from Wellesley College in 1980. Jayne was elected to the Wyoming Legislature in 1992; she served four years in the House and twelve years in the Senate. She left the Legislature, where she served in Leadership and was recognized for her expertise on state revenues and taxation issues, to run for Mayor of the City of Cheyenne. 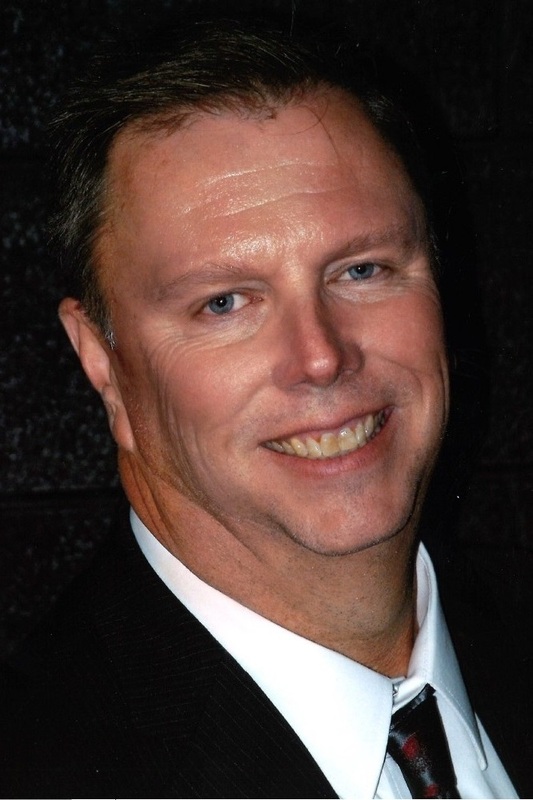 Martin L. Hardsocg, raised in a military family, grew up primarily in Cheyenne, Wyoming. He attended Laramie County Community College and the University of Wyoming, graduating with a Bachelor’s Degree in 1991. Martin graduated from the University of Wyoming, College of Law, with a Juris Doctorate degree in 1995. He started his legal career as a law clerk in 1994 with the Cheyenne firm Hathaway, Speight & Kunz, LLC, and then as an associate attorney from 1995 through 1998, where he practiced in a wide range of civil matters. He joined the Civil Division of the Wyoming Attorney General’s Office in 1998. While there, he handled complex state taxation cases for over a decade, among many other litigation and non-litigation matters in the civil arena for many of Wyoming’s state agencies and elected officials. Attorney General Greg Phillips appointed Martin as Deputy of the Civil Division in 2011. Martin’s areas of expertise include state taxation, construction law, administrative law, and appellate practice. Gayle Stewart joined the Board as its Staff Attorney in June of 1999 and became its Executive Secretary - Attorney in June, 2012. Mr. Stewart's legal experience includes government service with the Sweetwater County & Prosecuting Attorney's office as a prosecutor and the county's civil attorney, and with the Wyoming Supreme Court as Assistant Court Coordinator and Justice John J. Rooney's law clerk. He was in private practice in Rock Springs, Wyoming prior to joining the Board. He earned his J.D. (1979) and B.S. with Honor (1976) from the University of Wyoming. 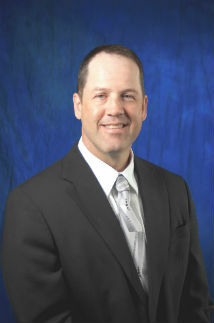 Jordan Martin joined the Board staff in April of 2012. Prior to joining the Board staff, he was an actuarial analyst at Blue Cross Blue Shield of Wyoming. Mr. Martin graduated from the University of Wyoming in 2010 with a B.S. degree in Economics and Mathematics. He enjoys fishing, hunting, playing music, and spending time with his family.